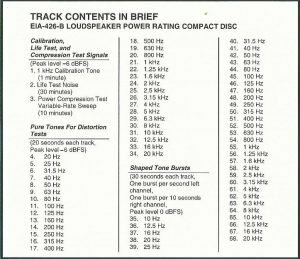 Orders are processed and shipped within 3 business days. We will send a confirmation along with your paid invoice. 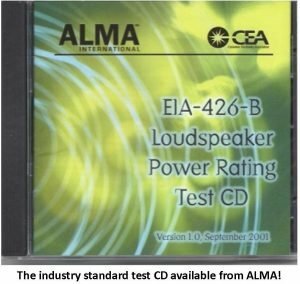 The CEA-426-B (EIA-426-B) Test CD is owned and copyrighted by ALMA, however theCEA-426-B (EIA-426-B) Standard is owned and copyrighted by the Consumer electronics Association (CEA) and licensed to IHS/Global for distribution. Unless you purchase a multi-user license, the document you purchase is a per user license. The file is electronically locked to only be viewed on the computer it was originally opened on and only printed once.